Home Let's Get On The Water	Don’t be a Walley! When boating amongst friends there are four words I live by: don’t be a Walley! When someone calls you a Walley, it means you’ve made a novice boating mistake. But it also means you are part of the family. I hate to admit it, but even I’ve worn the Walley hat my fair share of times. If you are new to boating and want to avoid looking like a complete Walley, here are some common rookie mistakes to watch out for. Boats have fenders, not bumpers. A Walley might refer to the fenders on a boat as bumpers. An experienced boater knows that they are fenders. Also, bring the fenders in as soon as you leave the dock. There may or may not have been a time when I forgot to bring the fenders in and was referred to as Walley for the rest of the day on the water. Don’t say rope. On shore it might be a rope. On a boat it is called a line. Always say line. Only a Walley say rope. Don’t drink and boat. 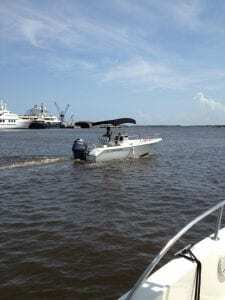 Smart boaters know to boat sober. A Walley sacrifices safety by mixing the two. Not only are they putting their lives at risk, but they are endangering anyone else on board and on the water. Be prepared. Before all outings make sure you are prepared for any emergency. From weather, to running out of gas or a medical emergency. Nothing says Walley like being helpless when disaster strikes. Don’t forget the boat plug. Yep. It happens even to the best of us. Before you know it, you’ll be underwater by the time you can say Walley. Don’t get beached. Ok, this can happen to boaters of any experience level but it is also a one-way ticket to Walley town. This can be avoided by becoming familiar with the waters you will be boating before you cast off. Researching the tides, when they change and where the shallows are can help prevent this common mistake. You can also check out my blog on the proper way to beach a boat. 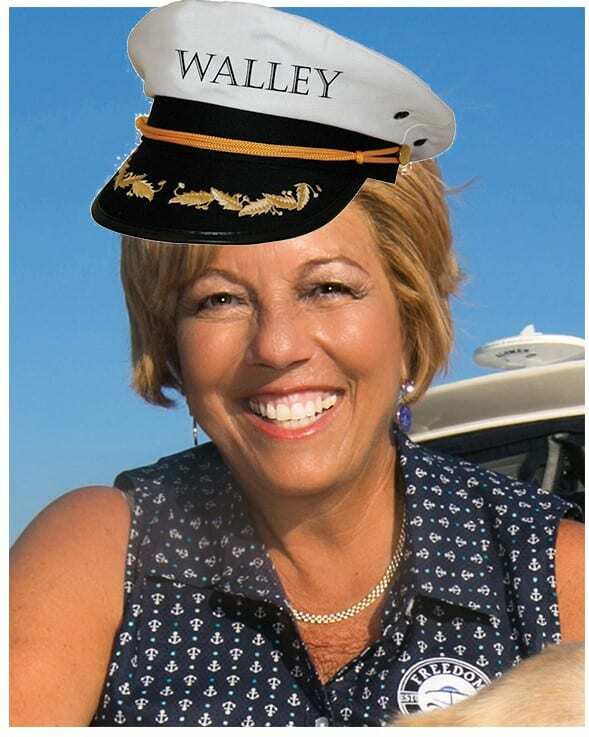 If you practice safe and smart boating, you can avoid being a Walley. I’ve discovered when I’ve made a mistake, it’s best to smile, fix the problem and enjoy the company of my friends, despite them poking fun at me. And above all, have fun! Do you have any funny stories when you or someone you boated with was a total Walley? I’d love to hear about it.